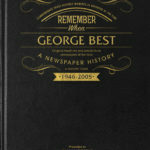 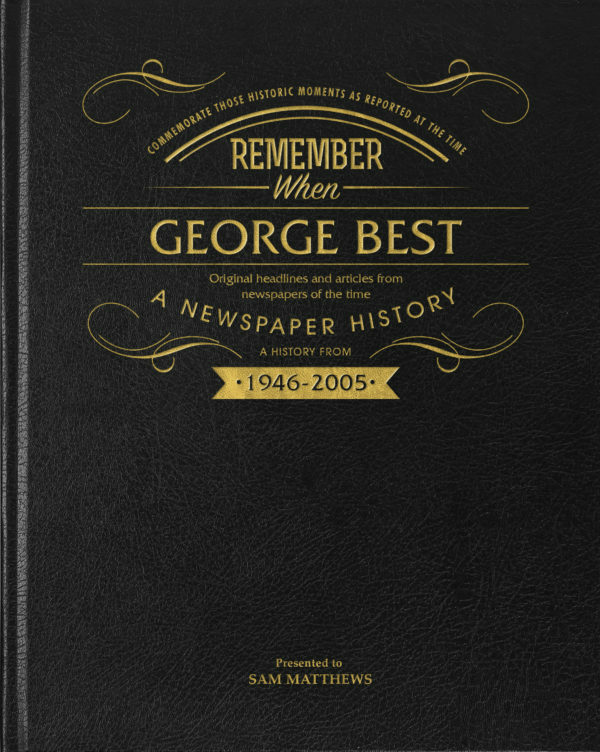 Re-live the life and footballing career of George Best, with this fascinating George Best Book. 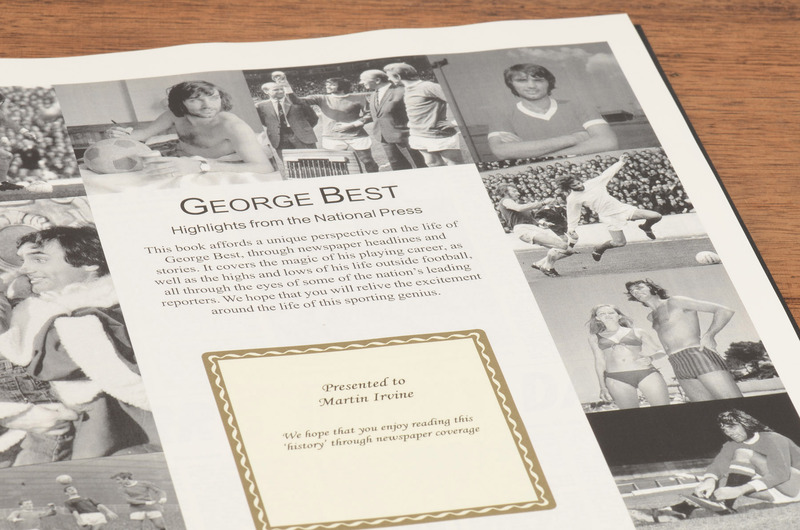 Read about his mesmerising skills and his colourful lifestyle, all through newspaper coverage written by reporters who watched him play, both on the pitch and off it. 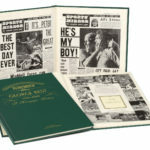 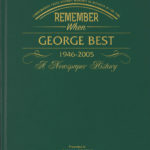 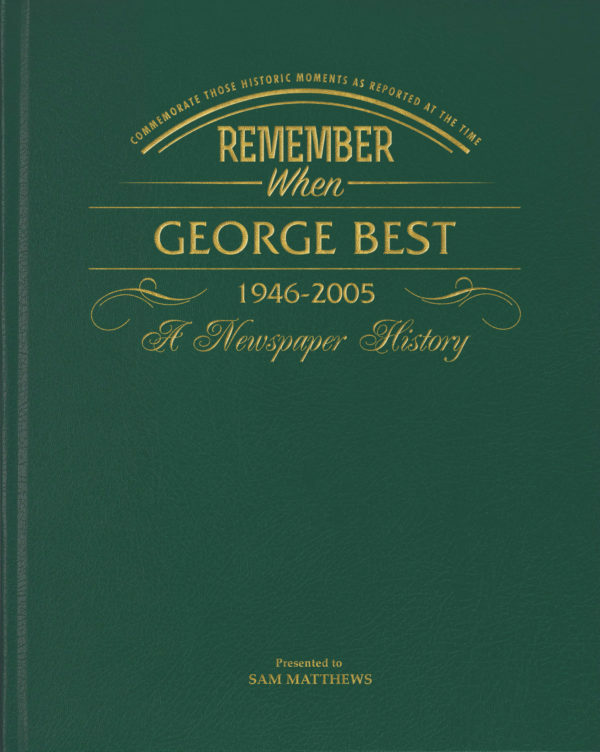 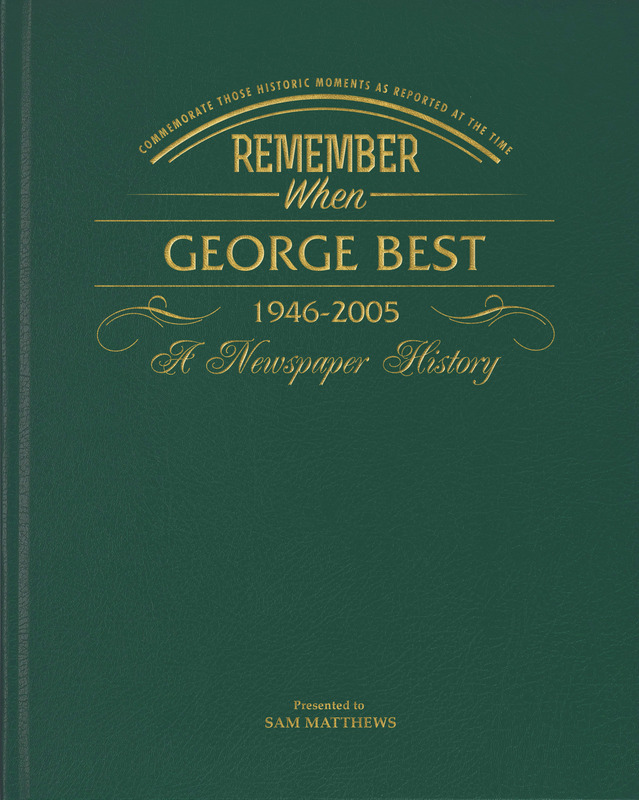 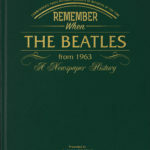 Many of his memorable games are covered in the George Best Book, as reported in the newspapers at the time. This George Best Book covers the Best’s tremendous performance on the pitch, where he was described to be a genius. The George Best Book also covers the ups and downs of his personal life – the girls, the drink and the rifts with his clubs. 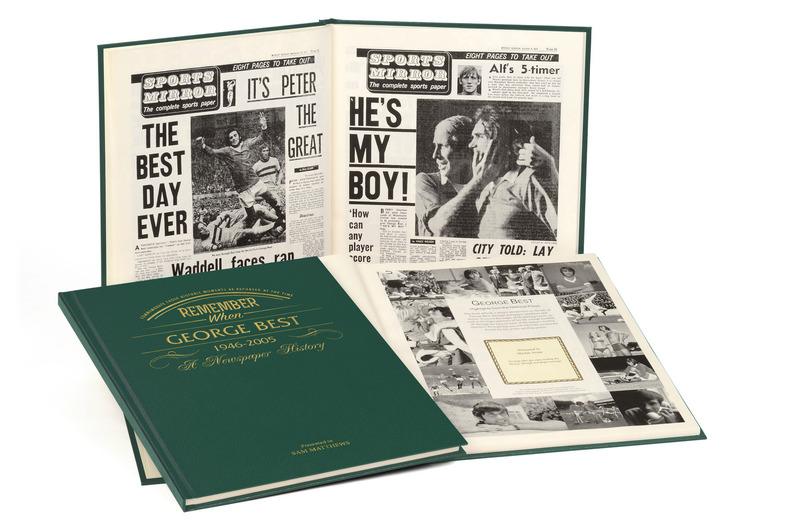 The George Best Book closes with the emotional tributes to a great player, the genius of his generation. 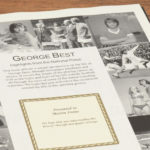 This unique insight into the playing career and life of George Best make these books truly memorable George Best Gifts and a great addition to any collection of George Best memorabilia. 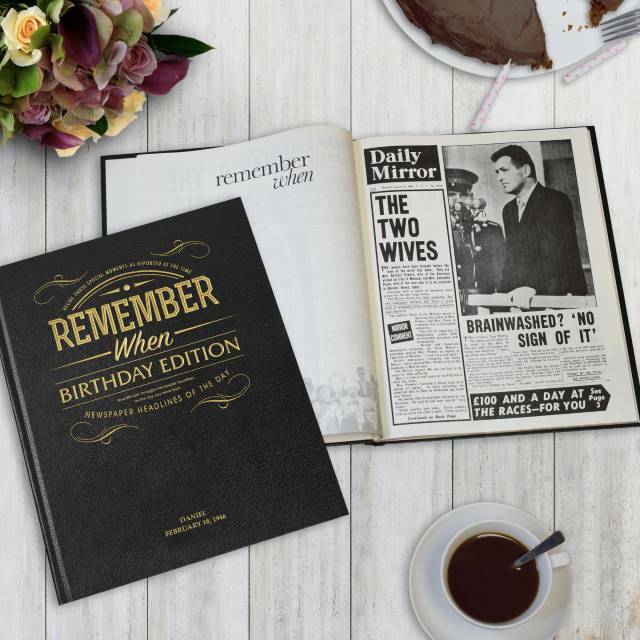 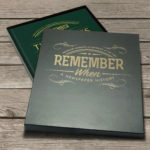 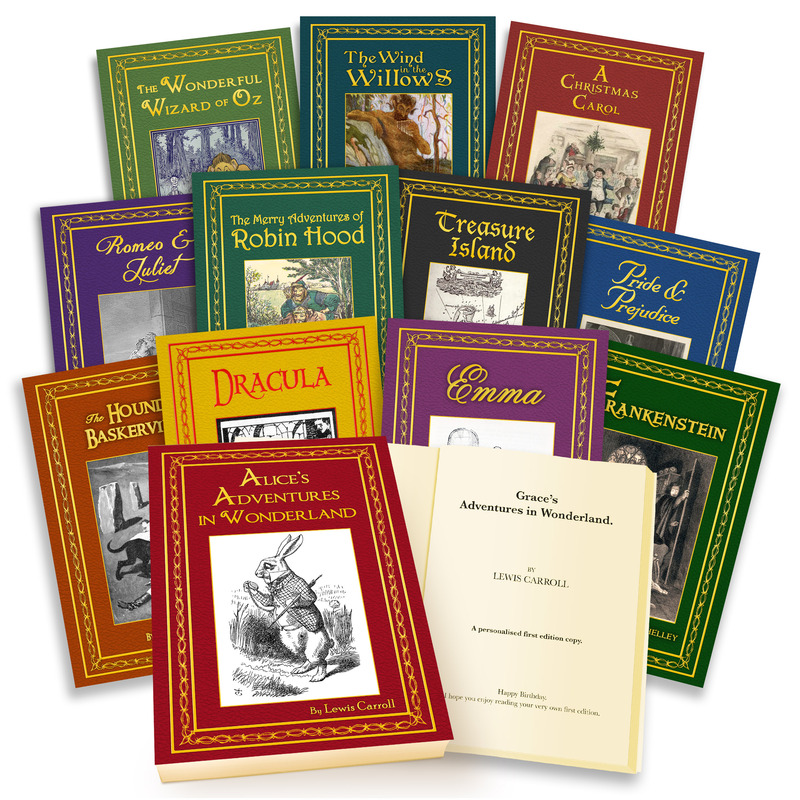 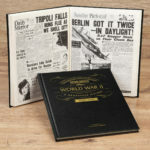 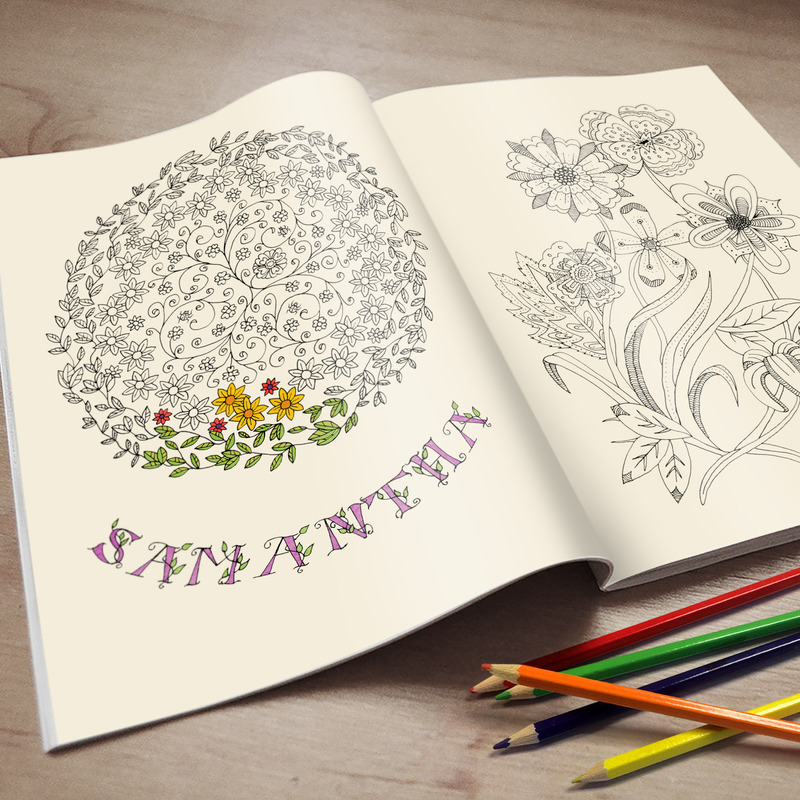 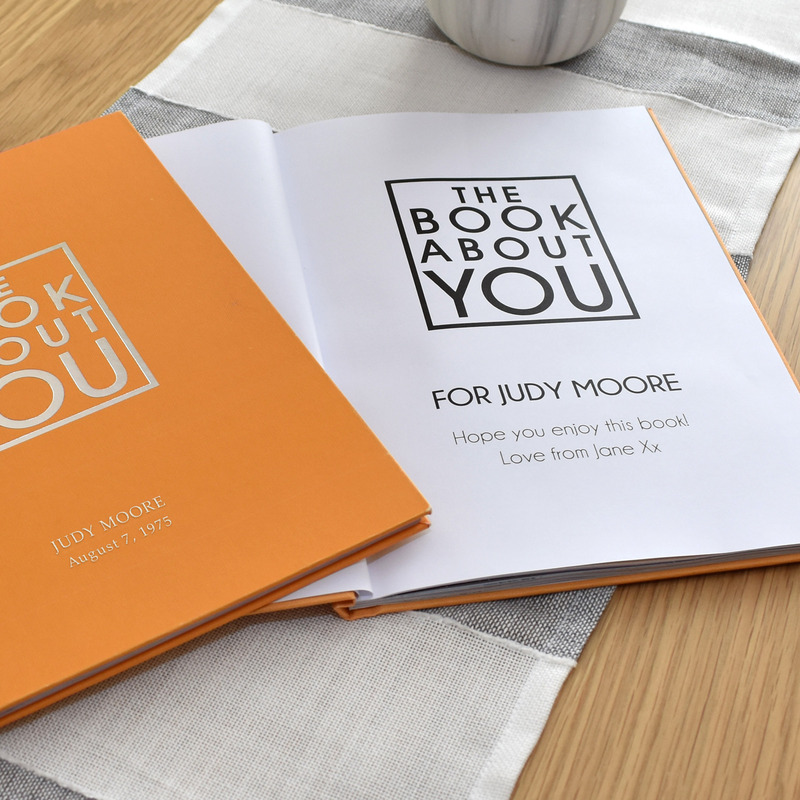 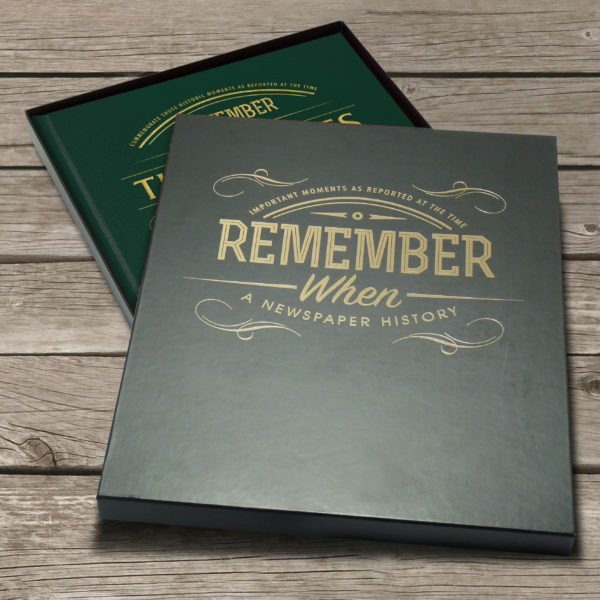 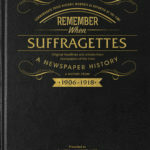 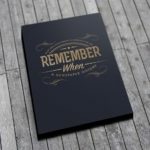 Produced in an impressive tabloid size, this book can be personalised with a message and the recipient’s name.